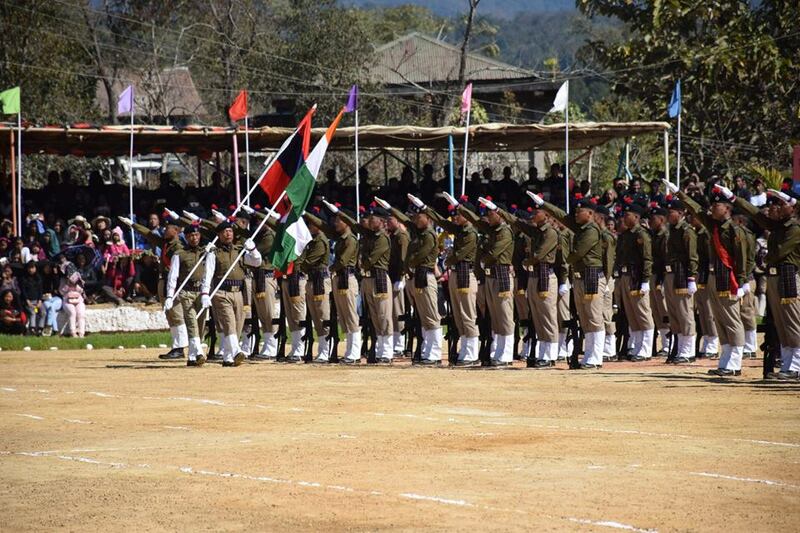 67th Passing Out Parade of Recruit Constable & 48th Mizoram Police Raising Day, 2019 Celebration was held on January 21, 2019 (Monday) at Police Training School (PTS), Thenzawl. Mizoram Home Minister Pu Lalchamliana graced the grand function as Chief Guest. 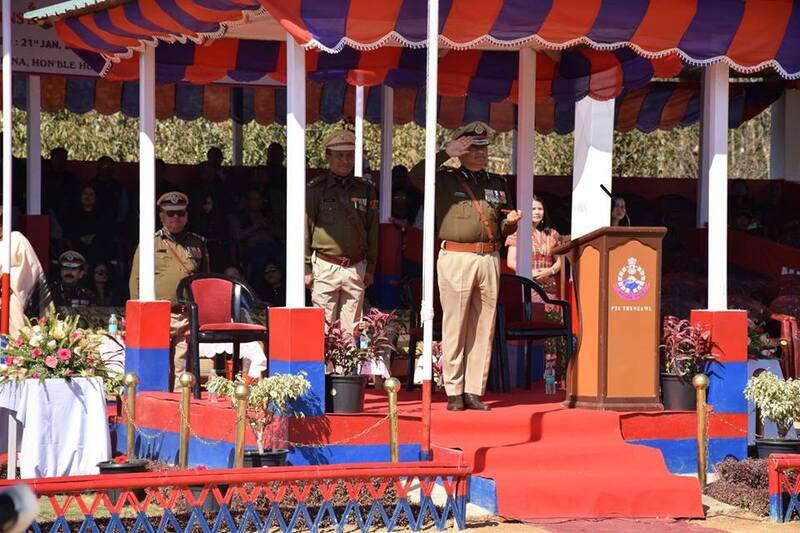 Addressing the passing out parade of cadets, Pu Lalchamliana urged the state police to maintain the hard earned peace to ensure progress and prosperity and said that there could be no development without peace. 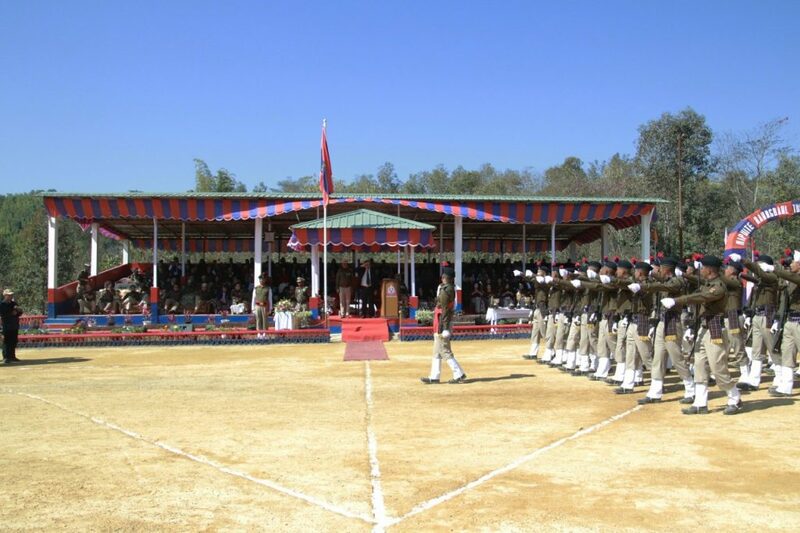 At least 56 Police personnel have lost their lives while fighting militancy in Mizoram in the last 48 years, he said. 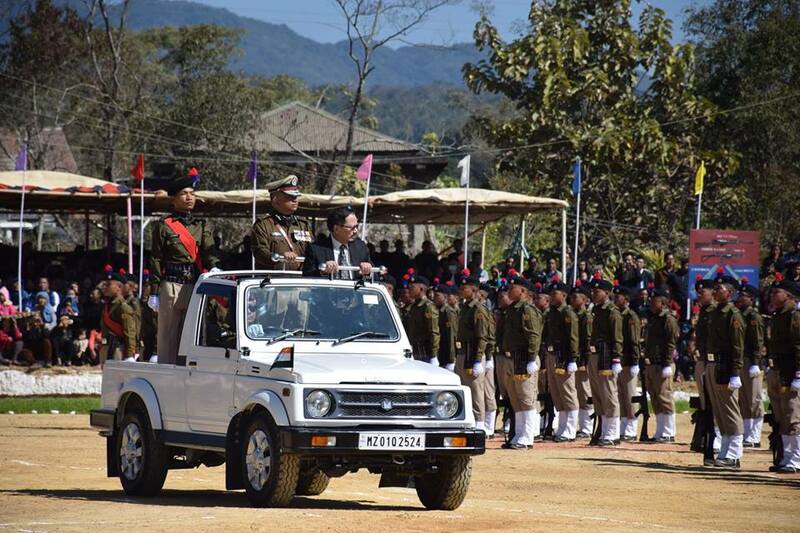 “Mizoram has only seven per cent women in the rolls of its police force, much lower than the all India norms,” the home minister said, adding that more women would be inducted in the state police. This POP marked commissioning of 406 Recruit Constables (383 male and 23 female) on successful completion of their basic training. The Minister also distributed Training Proficiency Awards and Raising Day Special Prizes and Medals. 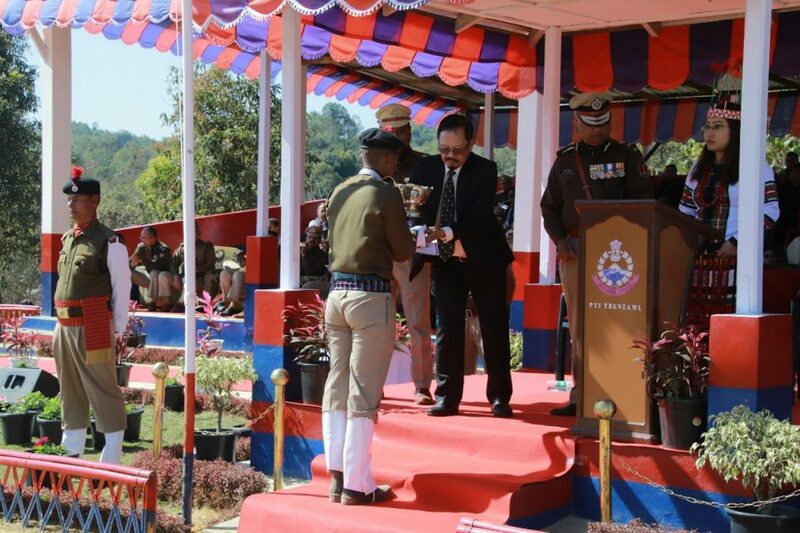 The 67th Passing Out Parade and 48th Police Raising Day was attended by Pu Ramthanmawia MLA, DGP Pu Balaji Srivastava and many senior Police Officers. 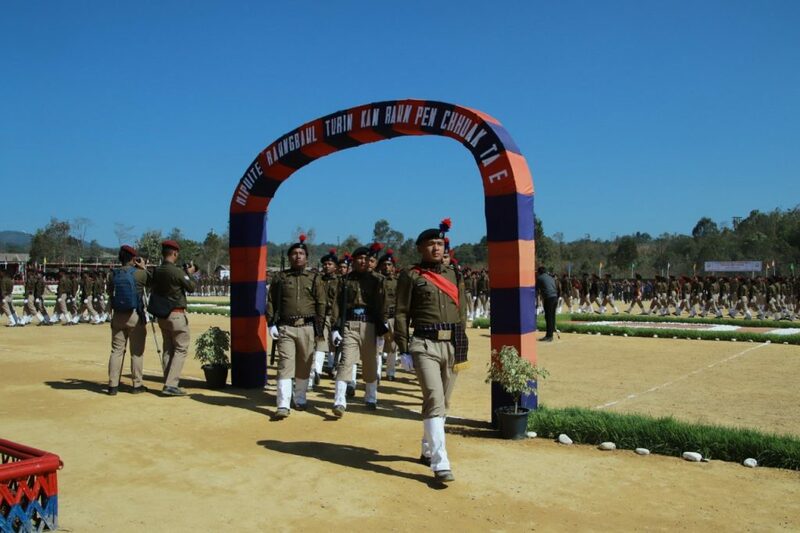 The Passing-out Parade was also witnessed by the proud parents and families of all successful cadets as well as by a large number of local and outstation dignitaries and media personnels. 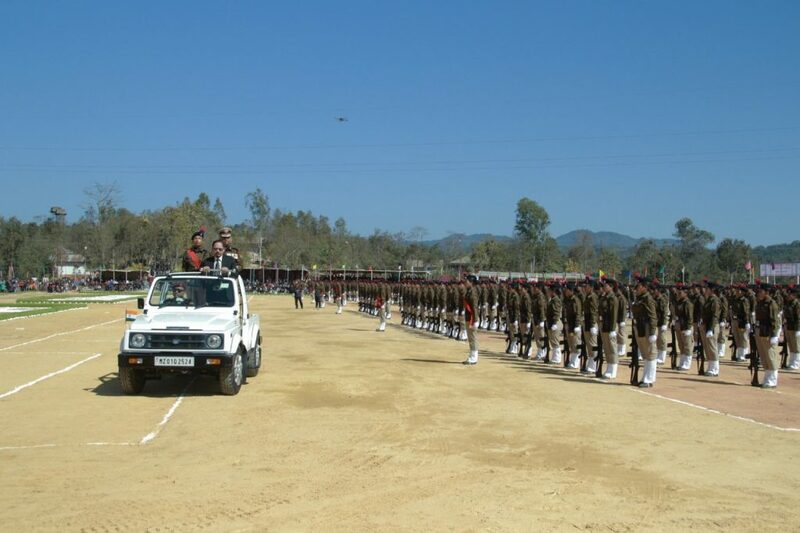 Mizoram Police Anthem was performed by Central YMA Choir. His Excellency the Governor of Mizoram Running Trophy & Gold Medal. Proficiency in All round Best : Const. H. Lalrinhlua. Hon’ble Minister Running Trophy &Gold Medal. Proficiency in Legal Studies: Const. Lalhlimthanga. Chief Secretary Running Trophy & Gold Medal. Proficiency in Shooting: Const. Zarzoliana. DGP (M) Running Trophy & Gold Medal. Proficiency in General Studies: Women Const. H. Lalbiakdiki. Addl. DGP (M) Running Trophy & Gold Medal. Proficiency in Weapons: Const. H. Lalrinhlua. IGP (M) Running Trophy & Gold Medal. Proficiency in Physical Training: Const. David Vanlalsipaia. DIG (Trg) Running Trophy & Gold Medal. Proficiency in Police Science: Const. Malsawmkima. Principal PTS running Trophy & Gold Medal. Exemplary Conduct: Women Const. Zonunmawii. Union Home Minister Medal for excellence in Police Training for the year 2016-2017 Awardee: Inspr (M) R. Vanlalhlimpuii of PTS Thenzawl. Best Unit Category-II: 1st position – 1st IR. Bn. 2nd position – 2nd IR. Bn.